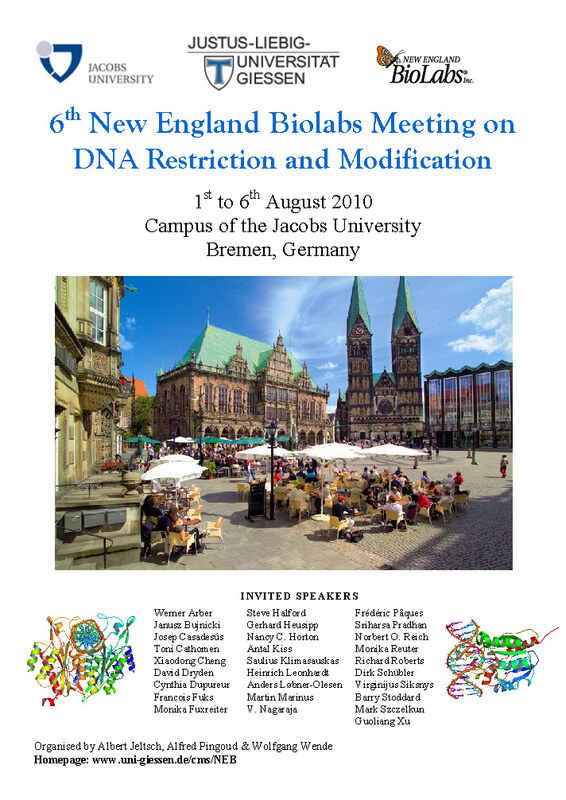 The group of Prof. Jeltsch is leading in the biochemical study of the function of DNA methyltransferases. They have long standing expertise in the field of rational and evolutionary protein design of DNA interacting enzymes and in the design of chimeric methylation enzymes for gene regulation in eukaryotic cells. In addition, they study the specificity and activity of histone methyltransferases and methyl lysine reading domains and provided seminal discoveries in both fields. Prof. Jeltsch has published more than 200 scientific papers many of them in international leading journals. His work so far received more than 16500 citations and he has an H-index of 65.